Play Roaring Wilds™ online for free now! 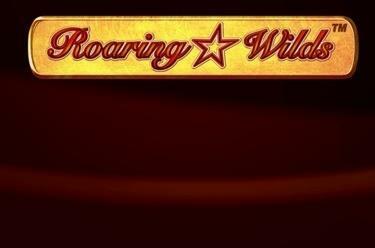 Roaring Wilds™ is a classic fruit slot with 5 reels and up to 40 pay lines. The star, the Scatter symbol, earns you an especially large number of Twists. 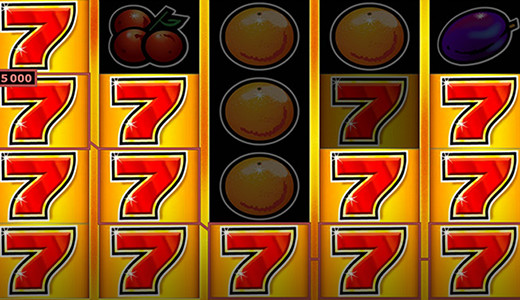 Your aim in Roaring Wilds™ is to line up 5 identical winning symbols on one of the lines. All lines run from left to right across the reel set. You can grab most Twists with the star: It acts as a Scatter and already pays a win when it lands at least 3 times in any reel position. The Wild symbols can substitute for all lucky symbols except for the star and therefore substantially increase your winning odds! Roooar! Who is roaring on the reels? It is the Wild symbols in Roaring Wilds™ that are bursting with winning strength! They enjoy their free movement - if you manage to tame the madcaps and make them parade in rank and file on one of the lines you can join in the roaring because plenty of wild Twists will be yours!